We are offering Powder Containment Booths to our client. We are offering Dispensing Booth to our client. All these products are manufactured using high-quality raw material. We are offering Sampling booth to our client. All these products are manufactured using high-quality raw material. 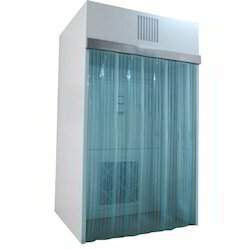 Looking for Containment Booths ?